Last week I spent a few days at the ‘Class of 2020’ Conference in Amsterdam. 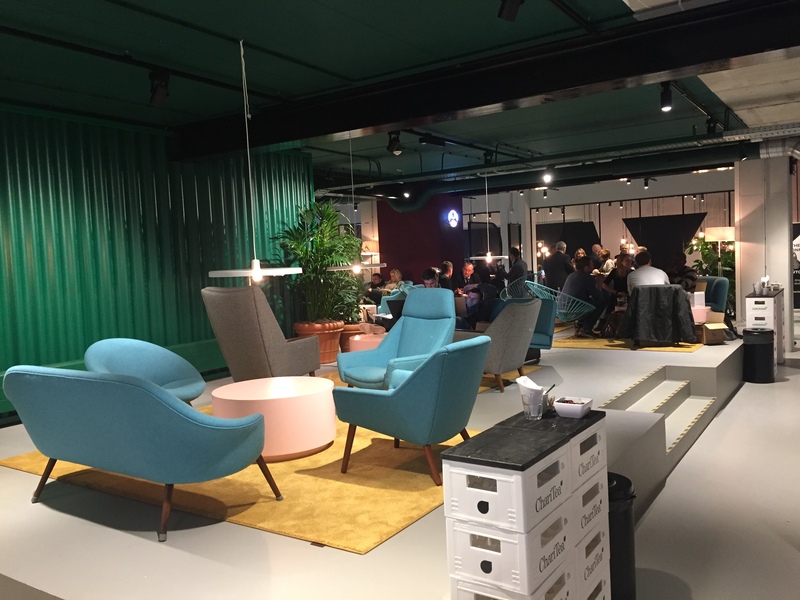 This was a Student Housing and Higher Education event which included visits to a number of recently built student living developments around the city, with an insightful conference programme that discussed/ explored the growing Student Living market in Europe. Refreshingly this conference wasn’t financial/ data or advertising heavy. The content was very broad but students from all corners of the world, and their aspirations, demands and needs, were at the heart of the discussion. The UK has for sometime been recognised as THE global leader in privately developed/ managed Student Living and it’s very much a mature asset class here. However other countries are following suit now and the forecast looks quite interesting across Europe. 2015 has been a record year for global investment into the UK student living asset class, but almost all of this has been high value transactions of built asset portfolios. The opportunities for new-build development in the UK are becoming challenging, not least because there is a high volume of existing supply in most key locations already. By contrast Europe presents much more opportunity. The dynamics of the market in key cities around the EU have been constrained historically by regulation in terms of asset use-class, taxation and rental caps. The ability to ‘make it work’ financially has been limited. Higher Education is a continually growing and evolving global sector which is becoming much more connected in lots of ways now. With such a strong focus on the internationalisation of the HE sector, the EU is stepping up it’s game and rewriting the rules. 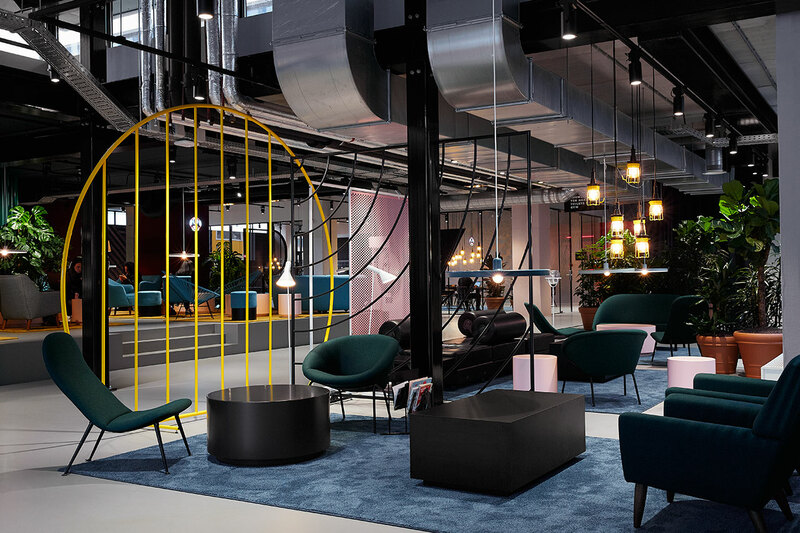 Cities with strong global brand status are always going to be popular/ desirable, but some currently have barriers to entry for Student Living development. For example Amsterdam is a great city, with good uni’s but, due to their regulations, the supply of PBSA (purpose built student accommodation) has been small. European countries, cities and universities are now recognising the importance of international students and they really are rolling out the red carpet to attract them; this is proof that they understand the tangible and significant value of students, in financial economic terms, but also in terms of long term talent retention economically. With all this comes a fundamental shortfall/ demand for quality purpose built student living. We visited a number of recently completed projects last week. Its clear that they are learning from experience and are someway behind the UK. There were lots of interesting/ creative ideas, but in some instances the offer was very basic and serious questions about durability/ robustness were voiced. 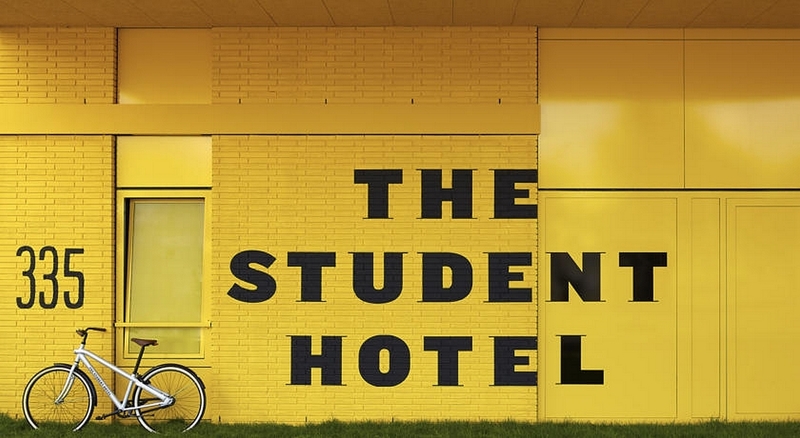 For sometime I’ve been keen to see The Student Hotel. This high profile brand/ operator have developed a really strong offer which is based on creating a community. The environment is very design-led and includes some great ideas. I liked the TED Talks lounge best! Such a simple idea really, but a great way to engage residents and promote thought leadership/ ideas. There are many areas I could talk about here in terms of the continual evolution of Student Living; environment, technology and communities being a huge area of development still, but I’ll blog about that one separately soon. It was interesting to see a number of UK sector colleagues out at the conference; I’m sure we can all take something useful from what we’ve seen this week outside of the UK. You can see the Annual Trend Report launched at the conference by clicking here.